I would be grateful if you could tell which clinical practise guidelines for rheumatoid arthritis and SLE that are helpful for Malaysian physicians to follow. There is no clinical practise guideline for these diseases as these diseases presents differently in each individual and the prognosis is also very much individualised. No 2 SLE patients are the same and thus it is very diffixult to come up with a guideline. We do have Gout management guideline. 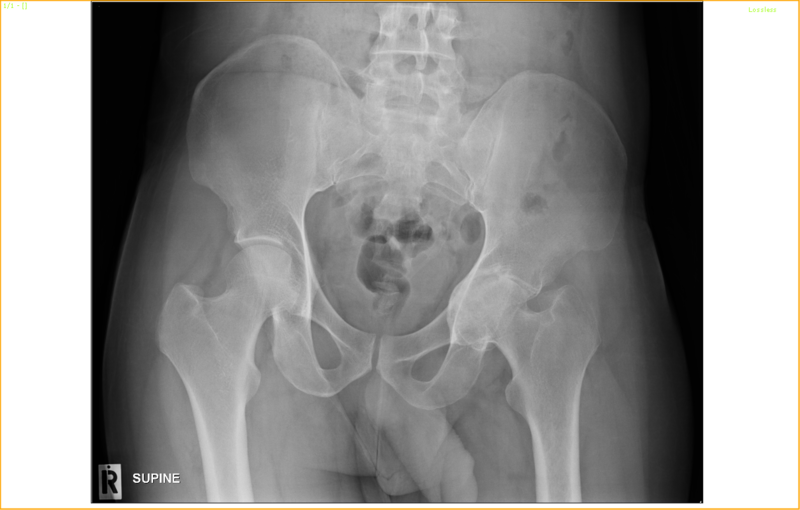 Is it a fairly common presentation, hip rheumatoid arthritis? As RA is typically a symmetrical small joint polyarthritis.